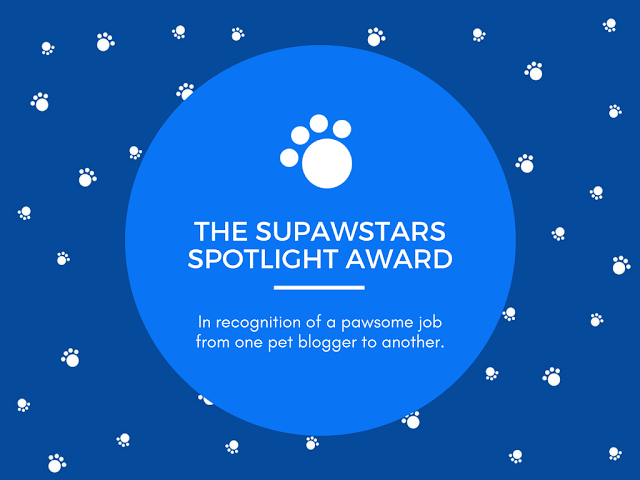 We have received THE SUPAWSTARS SPOTLIGHT AWARD from Kittyclysm and it's certainly cheered up our day! 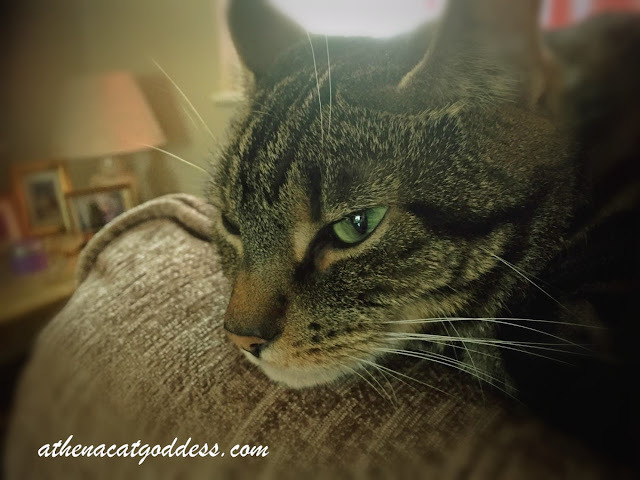 As you can see from my photo above, being a supawstar is quite exhausting! Very cool, congratulations. We have never seen this award before. Yay, you deserve every award, Athena! CONCATULATIONS you beautiful goddess you! That is a fine achievement! Paw Kisses! Concatulations on your award, Athena!! That's a neat award! Love the look on her face in the first photo! A much deserved award, Athena! Enjoy your time in the spotlight! Athena! You ARE a Supawstar! And you are beautiful too! That's such a pretty photo! Congrats sweetie, we always thought of you as a Superstar! The jobs of a Supawstar are never done! We hope you had a great nap, Athena. Well-deserved award ... and well-deserved nap! How wonderful! You definitely are a superstar!! !